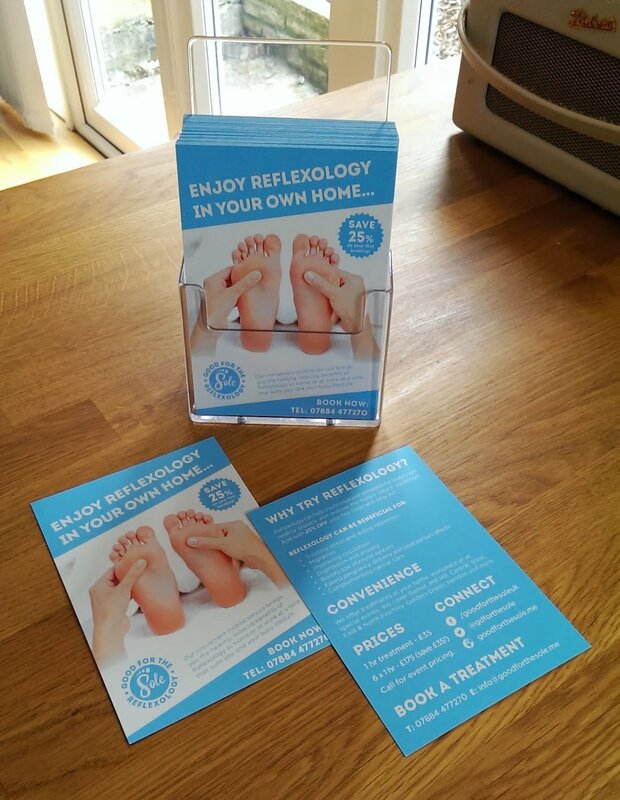 Blog | Good for the Sole Reflexology - Mobile Reflexology in Brookmans Park, Potters Bar, Hatfield, Barnet, East Barnet, New Barnet, Cockfosters. Here is a little information on how Reflexology can benefit women when trying to conceive, during pregnancy and after birth. It can assist with conception by helping to reduce toxin levels, improve hormone and reproductive function, reduce stress and by generally balancing all bodily systems to create optimum conditions for conception. Reflexology can form an integral part of a preconception care programme, along with exercise, a healthy diet and good nutrition, ensuring both parents are at their optimum health to conceive. Ideally a preconception programme and reflexology should commence four months prior to a planned conception. The treatment I offer involves a holistic approach, working all areas of the body to encourage and promote balance, with an emphasis on relaxation and stress reduction. The endocrine and reproductive systems receive additional attention to help balance and promote their functioning. The techniques which I use have achieved great results and have helped many women with ovulation, regaining regular periods, easing menstrual symptoms, help with PCOS, endometriosis, fibroids, and early menopause and to achieve a viable pregnancy. Be social – follow us on Facebook and Twitter! Keep up to date with the latest news, treatments and special offers via Facebook and Twitter and the Good for the Sole blog. The new leaflets have arrived, keep an eye out for them! Make sure you sign up to our newsletter to stay up to date with news and special offers. We’ll be adding new articles regularly so keep checking back! © 2019 Good for the Sole Reflexology – Mobile Reflexology in Brookmans Park, Potters Bar, Hatfield, Barnet, East Barnet, New Barnet, Cockfosters.